A new ranking of jobs by the self-assessed skill level of the holder confirms what restaurateurs have known since the invention of fire: The biggest egos under their roof tend to be the ones in the kitchen. Chefs and head cooks scored highest among employees who are peculiar to the restaurant business at No. 7, just above bartenders and just below plant and system operators. But they seem like buckets of opportunity compared to the personal chef, who topped the list compiled by PayScale, a company that advises clients on what to pay their employees. 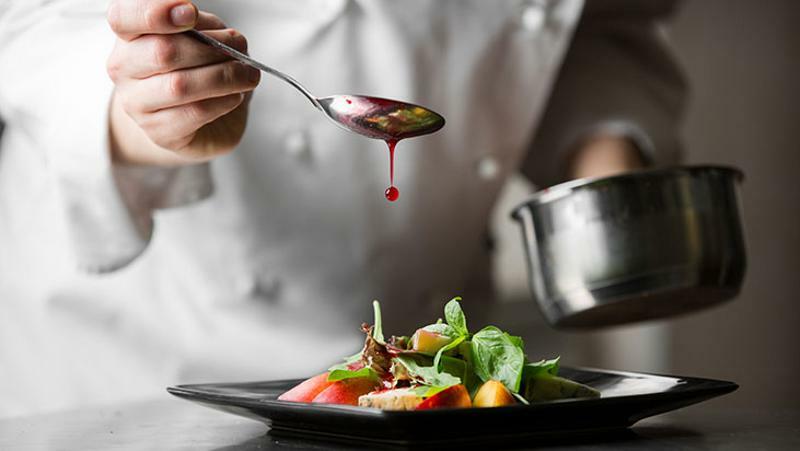 The report ascribed a Big Ego score of 74% to private cooks, compared with a 72% rating for CEOs and a 65% rating for art directors, the runners-up on the list. The score was based on how strongly participants agreed with the statement, “I am the top performer at my company for jobs similar to mine."